Tangle Therapy lines are geared towards anybody who might need sensory hand therapy—people trying to quit smoking and need something to fidget on, people who need to work their hand muscles, etc. But it’s become quite a popular toy for special needs children. Probably the best way to show how they are is to link you to a youtube video. Different Tangle Therapy toys have different textures so you might want to try a few to figure out the best texture for your autistic child. 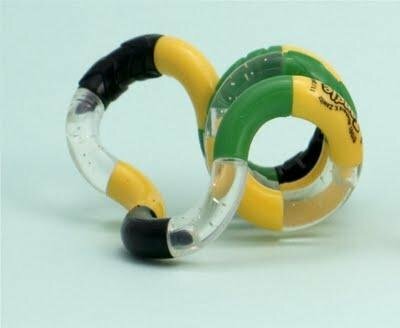 Who is Tangle Therapy Sensory Fidget Toys Best For? Tangle Therapy isn’t targeted specifically towards special needs children. This means that it isn’t good for all types of autistic children. Autistic boys and especially Autistic girls, since Tangles look like bracelets! 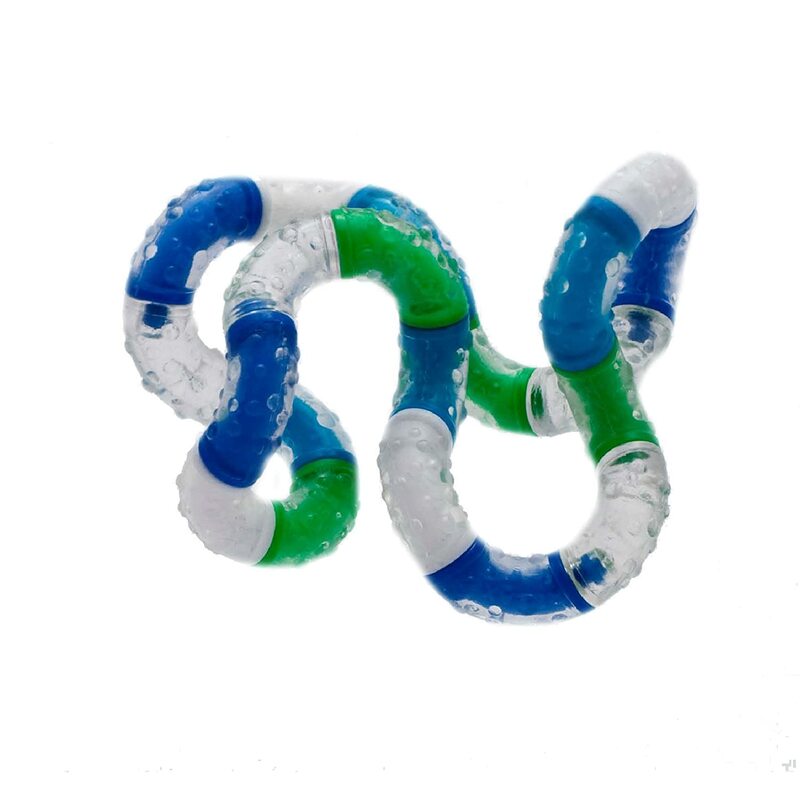 Tangle Therapy toys are bad for low functioning autistics and young children who might choke on small parts. What’s Good About Tangle Therapy Tactile Sensory Toys? 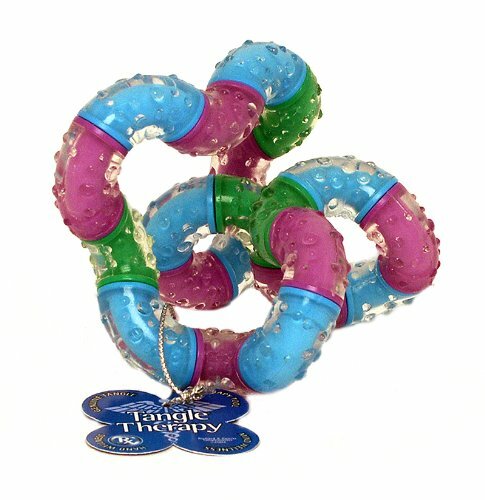 What’s Not So Great About Tangle Therapy Toys?